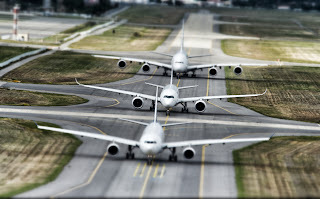 A350 XWB News: Starting with A350 XWB program, “we broke with previous decades’ practice of work-share being assigned according to an artificial kind of national split” T.Enders EADS CEO. Starting with A350 XWB program, “we broke with previous decades’ practice of work-share being assigned according to an artificial kind of national split” T.Enders EADS CEO. Airbus said it won’t return to a previous practice of apportioning work on new programs by national ownership structure, adding to signs that the European manufacturer is emancipating itself from political meddling. 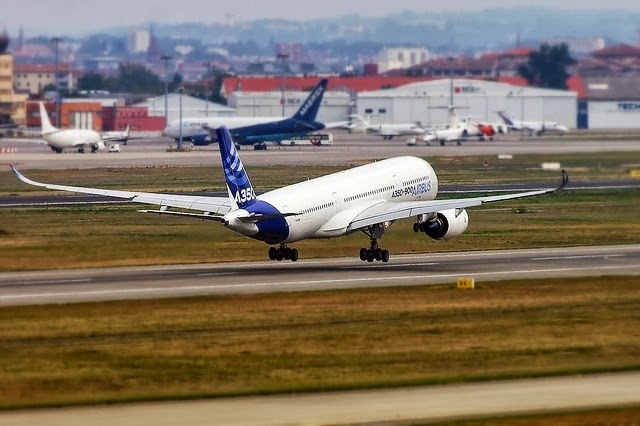 Airbus first dropped the practice on its A350 wide-body jet, where the fact that France got more work so riled the German government that it continues to withhold some financial aid. 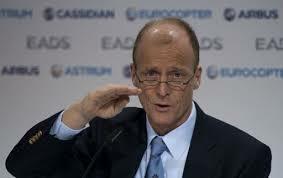 Even so, the Toulouse, France-based company will continue in its new vein, said Tom Enders, the CEO of Airbus parent EADS. The comment highlights a liberation from government ties that Enders, a German and vocal critic of political involvement in his company has sought to push through. Airbus contributes 80 percent of revenue to the parent company, and Enders sought to balance out civil and defense sales last year with a merger with BAE Systems, which failed because of opposition from Germany´s government. Germany has complained that Airbus’s factories there were given less work than those in France on the A350 XWB jet. Germany has pledged 1.1 billion euros ($1.56 billion) toward the A350, or 1/3 of the contribution made together with France and the U.K. 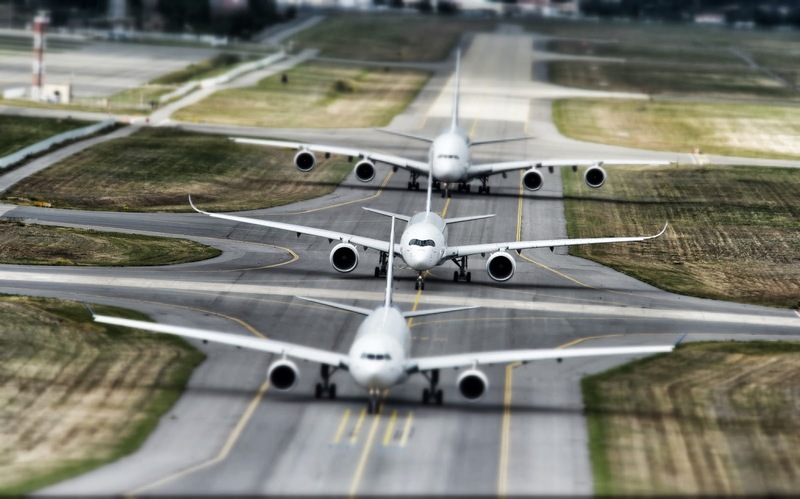 The A350’s development costs amount to about 11 billion euros. EADS, also based in Toulouse, has overhauled its shareholder structure since the collapse of the BAE discussions late last year. Germany, which previously held no direct stake in the company, gained a 12 percent to match France’s reduced holding. At the same time, governments no longer have the special veto rights that they possessed under the old structure.